We would like to share with you a few brief excerpts from the introduction to the book "Creative Arts in Humane Medicine". .Our book title, Creative Arts in Humane Medicine, deserves a brief explanation that will help orient readers to both the content and approach. 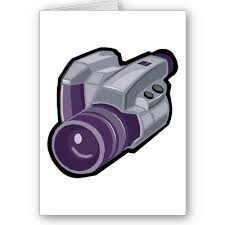 Creative arts here refers to art forms such as visual arts (for example, fabric art, installations, collage, photography, painting, sketching ) drama and performance (ethnodrama, reader’s theatre, music, dance, etc. ); forms of writing (narrative and poetry, monologues/playwriting); creative arts in therapy and for practitioner self care; (music therapy, drama therapy and other arts modalities) graphic and digital arts, (digital story, cartooning and film), among others.To be humane is to show empathy or understanding , to care about the condition and suffering of others, to treat others as we ourselves might wish to be treated. The word medicine, from the Latin ars medicina refers to the art of healing and medicine, the practice that is invested in the prevention and treatment of illness. Creative Arts in Humane Medicine opens with a promise of hope. The first article, Teaching Empathy through Role-play and Fabric Art. features research about fabric art and role play to teach empathy, an innovative pedagogical approach for end of life health care providers. Educating for empathy, so as to bring active and embodied learning to medical students, Andre Smith and the research team at the Department of Sociology, University of Victoria, explore the experiences of first- and second-year medical students who participated in a progressive learning intervention that effectively cultivated empathy in the medical students who took part in the study. The student asked a very difficult question, one not easy to answer. Our creative work is powerful and profound in the way it frequently uses all of the senses to communicate and draw us closer to human understanding, but how much can we be expected to bear, what are our human limits? Perhaps, I thought, if I was, for a moment, to imagine myself in bed, ill and fighting for life, how much empathy would I hope my caregivers would extend to me? When would enough be enough? It is true, there are times when empathic understandings may be very difficult. We engage creatively and actively in expressive and soulful learning, a visceral process, that undoubtedly affects us deeply but in turn offers a chance for release and understanding that restores us to the recuperative grounding that can bring true insight and wisdom. Henry David Thoreau expresses the gift of empathy as miraculous. A leader in the field of Narrative Medicine, Dr. Rita Charon, has long advocated for the use of narrative in medical education. In Chapter 3 of this book, Navigating With Narrative Through Life Experience, both Jasna Schwind and John J. Guiney Yallop demonstrate how they have have used narrative in different ways to increase understanding and to teach about health, caring and life experience. 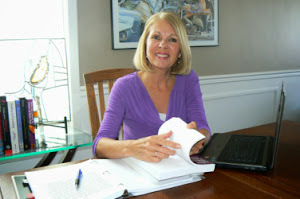 Schwind, a nurse educator , writes about her work, informed by Narrative Inquiry, while sharing aspects of her own illness story to demonstrate how intentional and thoughtful reflection allowed her, as both patient and caregiver, to make sense of the experience. 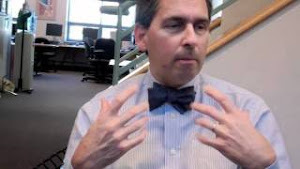 Narrative and poetic inquirer, John J. Guiney Yallop, writes about his lived experiences with medical practitioners throughout his life and, in so doing, poignantly illustrates the vital importance of the relationship between practitioner and patient. 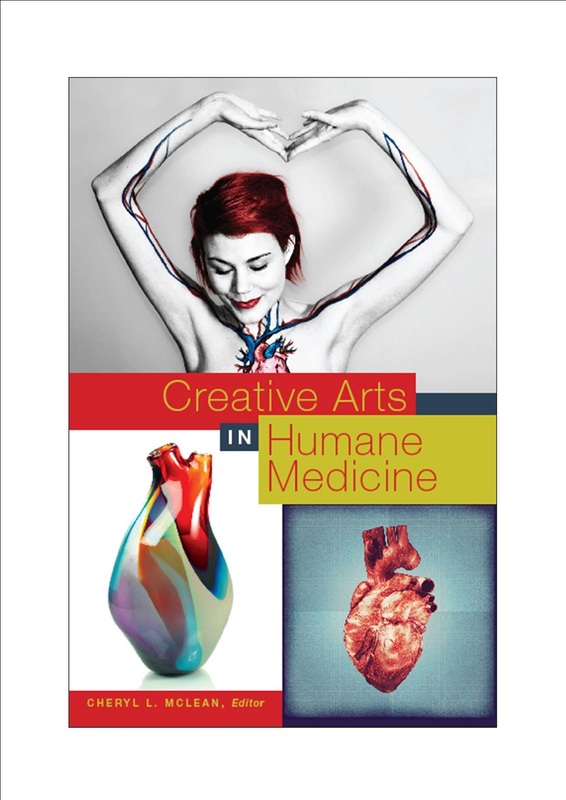 I am most pleased to introduce you to the book, Creative Arts in Humane Medicine. Featuring contributions from physicians, medical educators, researchers, allied health professionals as well as medical students, residents, therapists and artists, this action oriented collection is a vital resource rich with evidence and relevant information, yet in keeping with the embodied nature of the field, each article unfolds in its way as a story, a revealing performance about life, a creative act within itself.